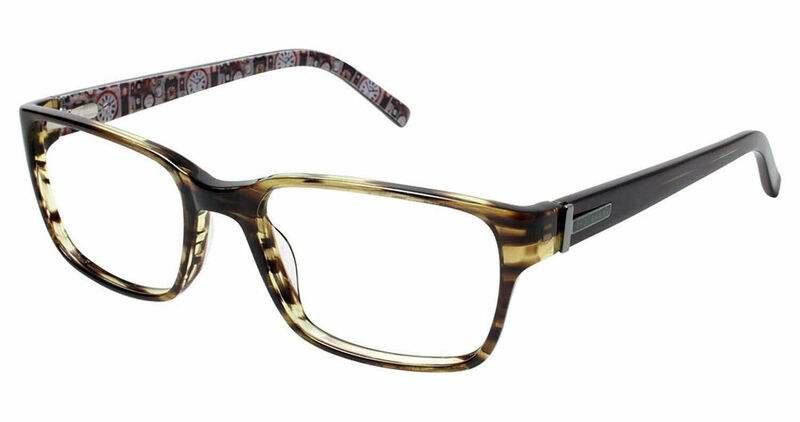 Reminds me of my old Ted Baker frames I had, but this one has a more retro look/feel to it. At first I was kind of skeptical about ordering frames online, especially prescripted, but I must say, I am all for it. 10/10 there is nothing more to say, I am ONLY shopping on this site from now on.